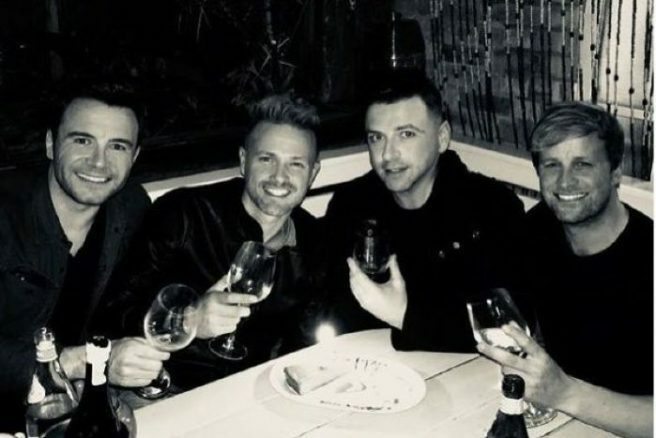 HomeTagsPosts tagged with "nicky byrne"
Former Dublin footballer, not to mention five-time All Ireland winner Denis Bastick has been revealed as the seventh contestant for this year's Dancing With The Stars. “I really feel that this will be a great experience for me. It is completely different than anything I have ever done before. 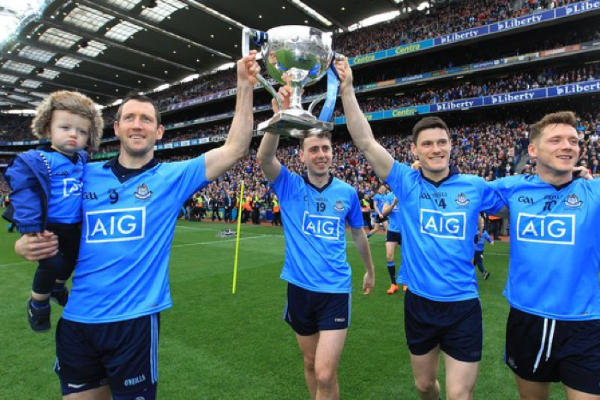 Since retiring from Dublin football I always wanted to try new things, I never imagined that this would be one of those things though!" "Football has given me a huge sense of accomplishment and DWTS is now presenting me with a massive challenge and the opportunity to accomplish something that is in such contrast to what I’m used to." 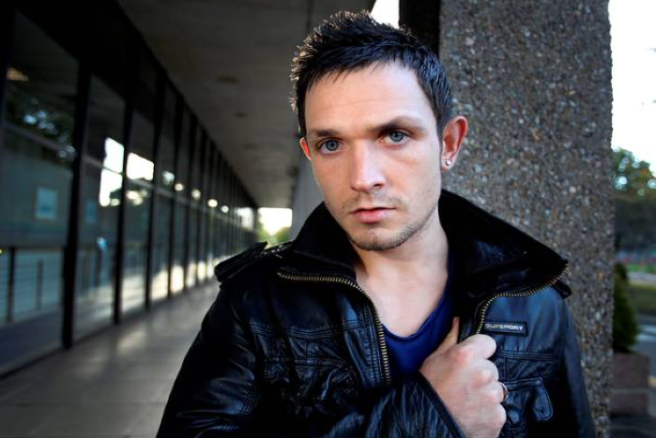 The contestant also expressed his nerves at the idea of competing at such a high level of dancing, but he's got a whole team of support from his Dublin GAA fanbase. 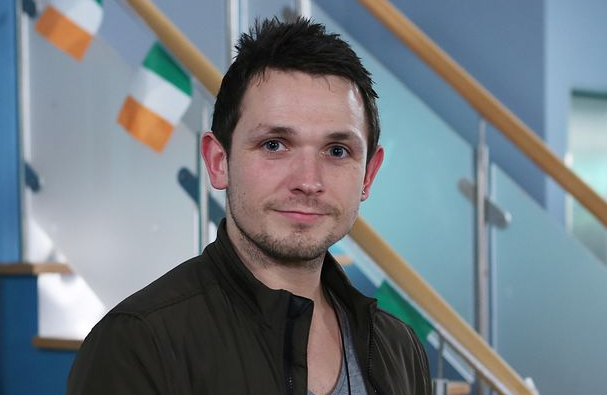 Denis will join Clelia Murphy, Mairead Ronan, Eilish O’Carroll, Darren Kennedy, Fred Cooke and Holly Carpenter on series three of the hit show. 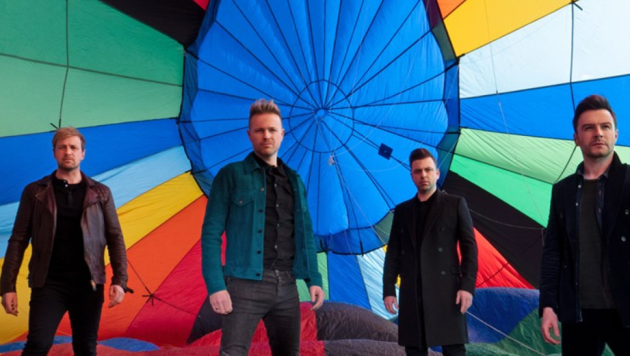 Jennifer Zamparelli and Nicky Byrne are this year's official presenters, and the series will air on RTÉ One for 12 weeks from Sunday 6 January. 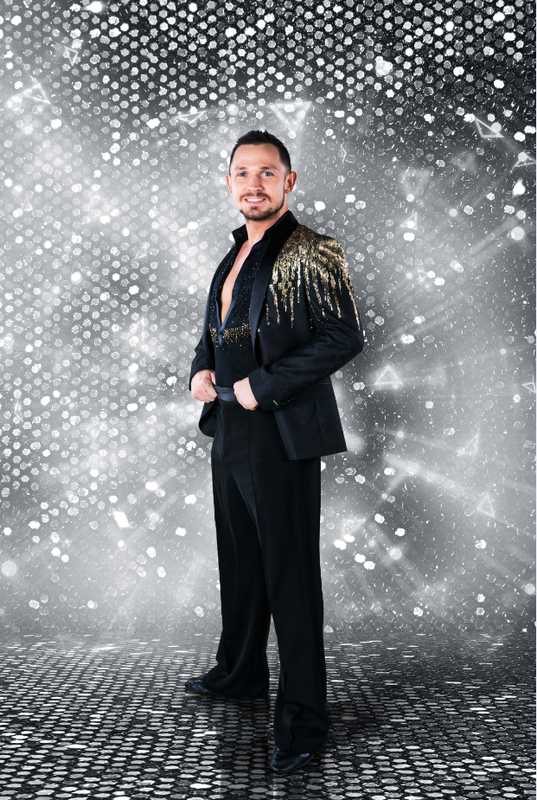 Dancing With The Stars has a grand total of 11 celebrities, who pair up with their professional dancing partners as they cross their boundaries and try an entirely new talent. Stepping onto the dancefloor to compete for the much-coveted glitter ball trophy, each pair will have a different dancing genre to master every week. The duos will have just seven days to perfect their routine before performing live on national television. The expert panel of judges Brian Redmond, Loraine Barry and Julian Benson are returning again this year. 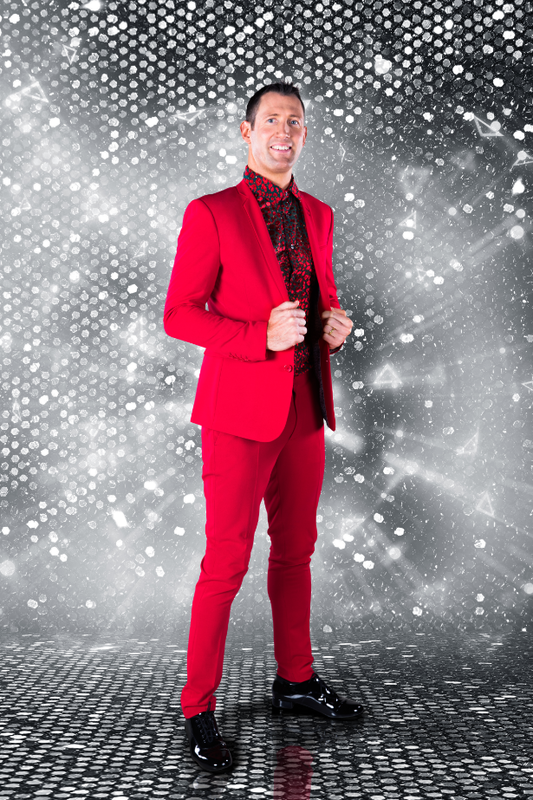 The celebrities and their dancers will be scored by the judges and the viewing audiences at home. 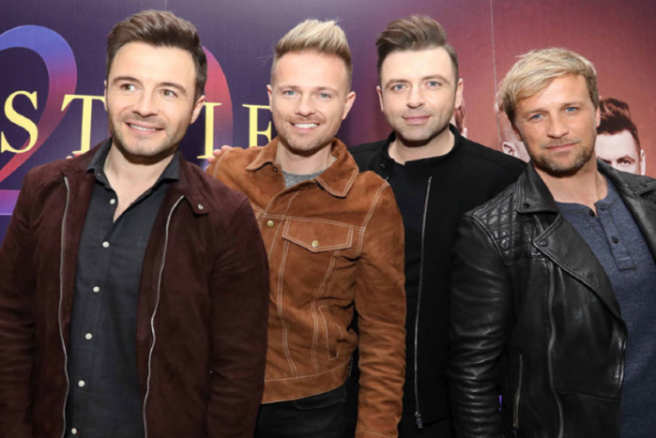 The treats don't end there for viewers; Can’t Stop Dancing, the preview show hosted by Bláthnaid Treacy, will be back on our screens on Friday, 4 January on RTÉ One. All of the glitz, glamour and gossip that happens behind the scenes will be delved into. Get the low down from the judges, the professional dancers and the stars before the main action begins. We absolutely CANNOT WAIT for Sunday 6 January, get yourselves ready. 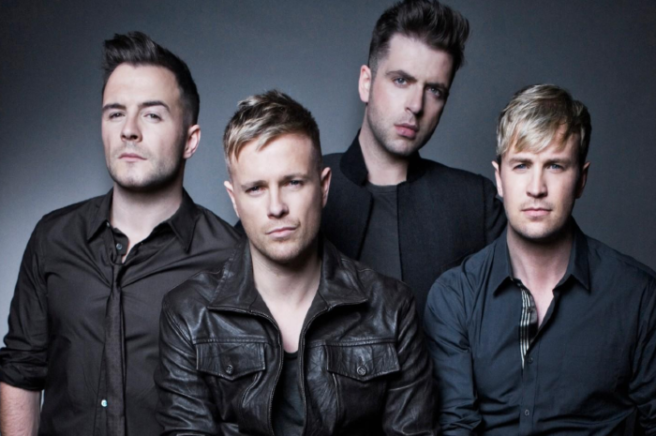 We have to say we're kinda excited about the Irish version of Dancing With The Stars. Kicking off on January 8 – just in time for sober nights in – after oodles of speculation it has just now been confirmed that Amanda Byram and Nicky Byrne WILL act as hosts. 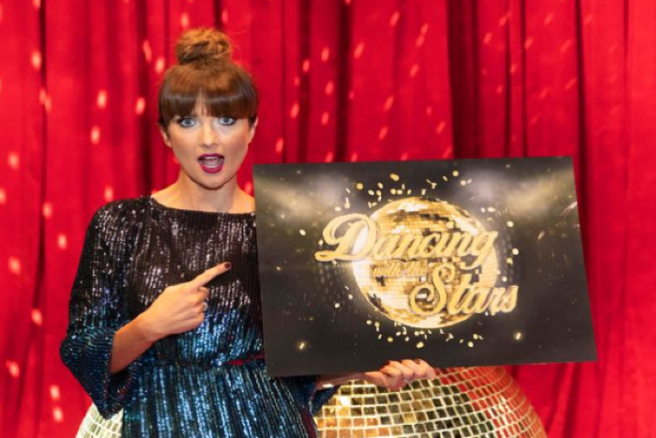 With a total of 11 celebrities waltzing their way into the nation’s living rooms as they battle it out for the coveted glitterball trophy, Amanda declared this afternoon: “I am thrilled to be working on DWTS. 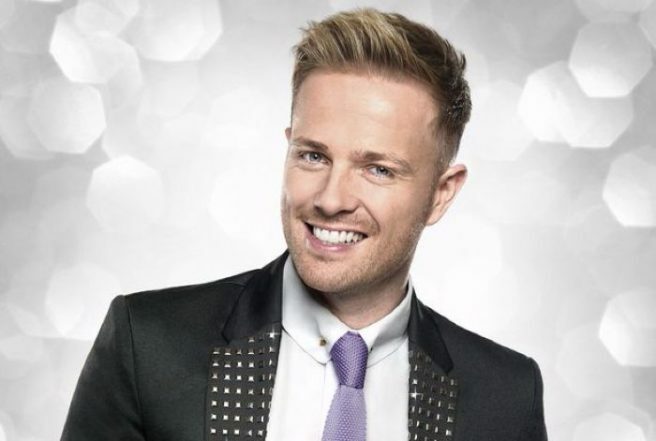 Meanwhile, 2FM presenter Nicky Byrne is of course no stranger to the ballroom having donned his dancing shoes for the BBC’s Strictly Come Dancing where he made it to week ten alongside his partner Karen Clifton. 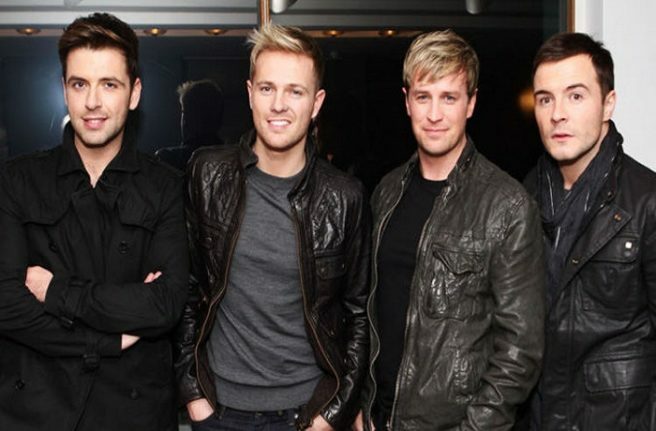 Nicky stated today: "I am absolutely thrilled to be to be co-hosting Dancing With The Stars. 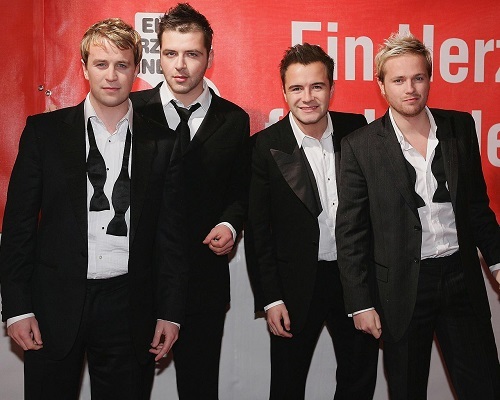 Having been a contestant on the UK show, I know only too well that there is simply no other show like it on TV. 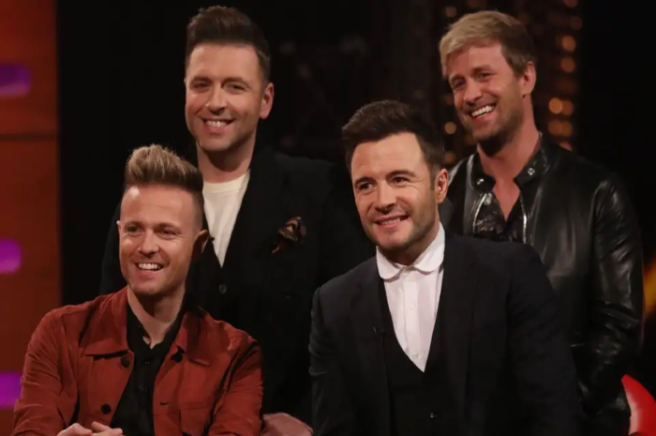 "I am ready and delighted to dust off my Cuban heels and work with Amanda, the judges and all the celebs, in what I believe will be an incredibly exciting show for Irish TV". 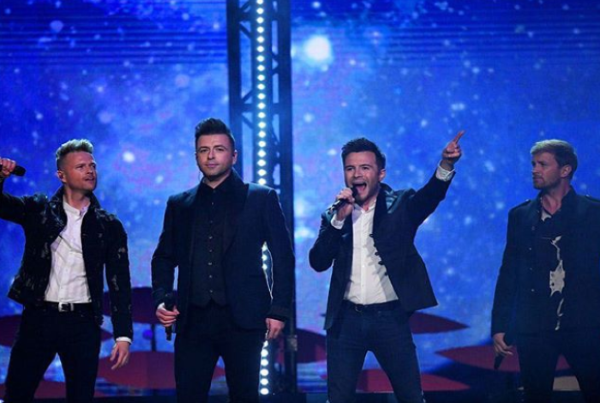 The show will air on RTÉ One for 12 weeks from 6.30pm Sunday January 8. The celebrity contestants be the scored by an expert panel of judges and the viewing public at home. All the contestants will be safe for the first two shows, but after that one dancer and their partner will leave the competition each week. Well, we didn't really expect this. 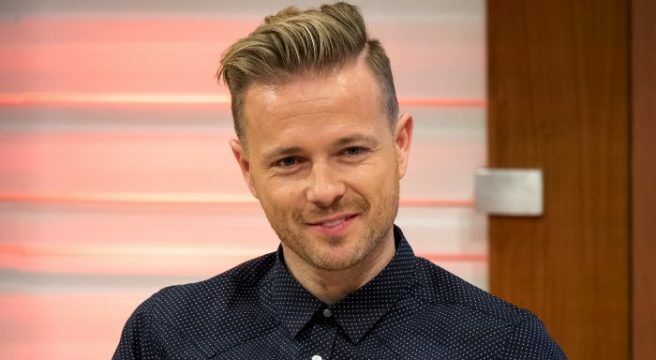 Nicky Byrne is known to have a passion for football, having played on teams when he was younger, but now, it looks like he's going to take another stab at it. The radio presenter joined Baldoyle Grange United, and even won his first match last weekend, despite of the rain. He wrote: "Deal done on deadline day. I've just signed for Baldoyle Grange United. Great to return to my roots!"